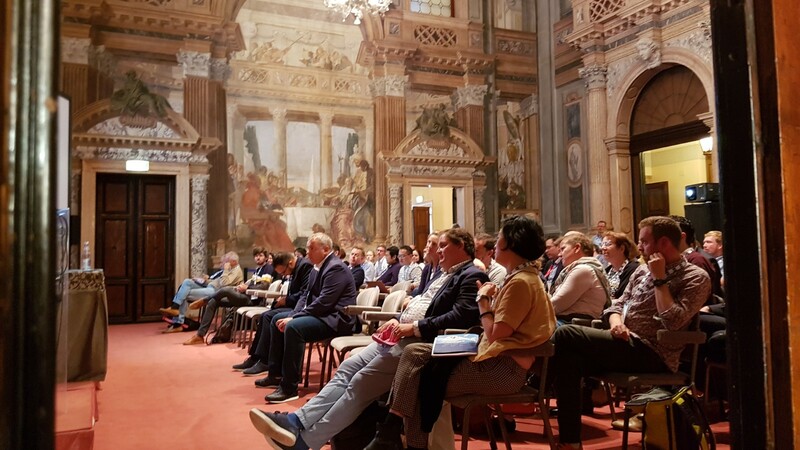 The FIAT/IFTA Archive Achievement Awards are designed to honor outstanding archival initiatives and projects that have improved significantly the ways in which the archives are preserved, managed and used. Any initiative that brings the professional preservation and management of audiovisual archives to a higher level, any project that valorizes the use of archive in an outstanding way, is eligible to enter. The Archive Achievement Awards are developed by FIAT/IFTA, the international federation of television archives. Members of FIAT/IFTA can nominate their own organisation, or they can nominate a person or organisation with whom they have collaborated to bring the project to a successful end. 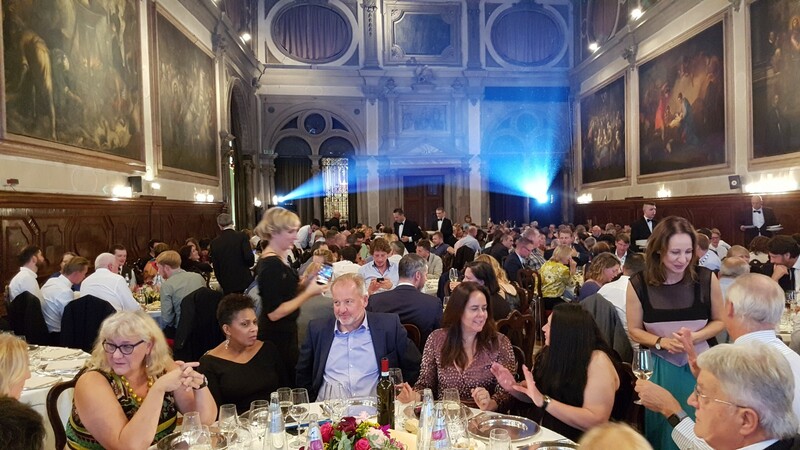 The FIAT/IFTA Archive Achievement Awards winners will be announced during the Awards Show, a part of the Gala Dinner at the FIAT/ITA World Conference.